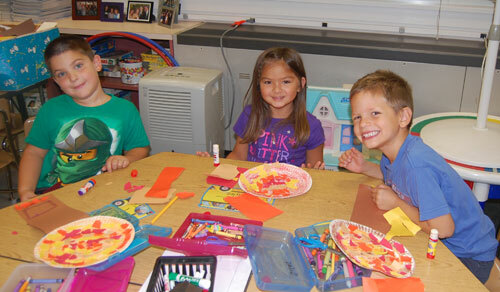 Mrs. Drexel’s kindergarten classes at Pequea Elementary are getting ready for autumn. Each student made a paper plate tree with falling leaves. The trees will be used to decorate the hallways in preparation for the fall season.